 Don Clark is president of Clark & Trevithick, which he founded in 1977. 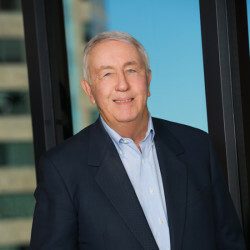 Don’s particular expertise is in business and corporate law including corporate structuring, capital formation, acquisition and sales of businesses and shareholder and employee matters. 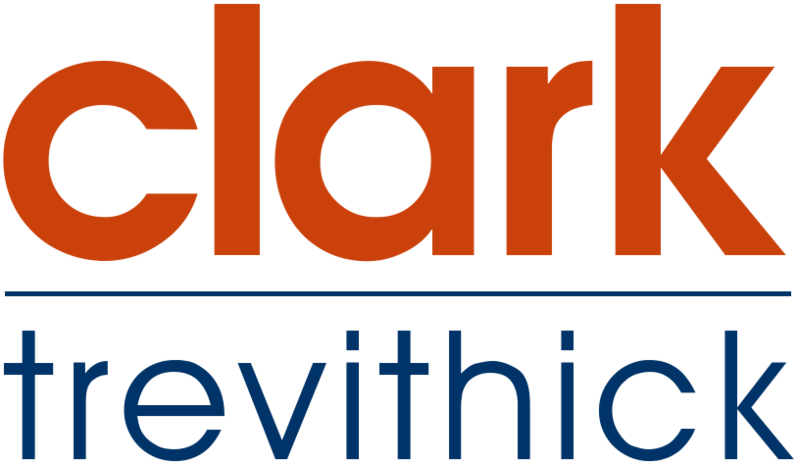 Prior to forming Clark & Trevithick, Don began his legal career in 1960 as a corporate attorney. Don is extremely active in the community at large. Currently he is on the Executive Committee for Hillsides Home for Children, a non-profit home that provides care, treatment and education for children who are victims of abuse, neglect or abandonment. He also is on the Board of Directors for the Pasadena Symphony and a member of the Board of Trustees of the Aquarium of the Pacific. In addition, Don was a founder and serves on the Board of Youth Moving On, an organization focusing on education and job placement for San Gabriel Valley youths ages 18-25. He is an active alumnus of Stanford and has served as the chairman of the Stanford Athletic Board, as well as former national chairman of the Stanford Special Gifts Program and former member of the Stanford University Annual Fund Council. A native of Southern California, Don lives in Pasadena with his wife, Sally. He has three married daughters and enjoys spending time with his family as well as playing golf, reading, traveling, fishing, wine tasting and bridge.